Enjoy low rates, great service and the best equipment. 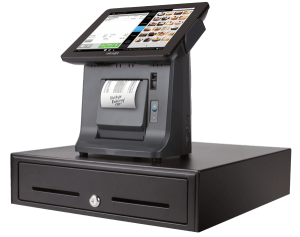 Enterprise class functionality including payment processing, text messaging, bitcoin processing, customer loyalty program, advanced analytics, and more, all in one easy to use device. 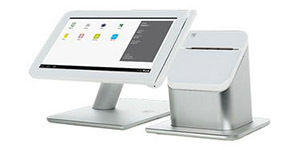 Ring up transactions, select products (or use the optional barcode scanner), process transactions, and type notes for any customer order, all with the power of your fingertips. Build your receipt to print with your company logo, name, address, and social media links. 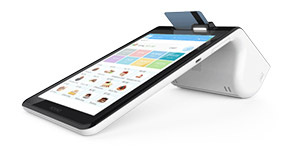 Accepting credit card payments on your POS is easy and customizable with uAccept Merchant Processing Options. 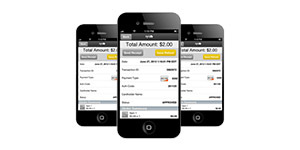 Create a uAccept merchant account for affordable payment processing or use your current merchant processor. The choice is yours. National Processing Company (“NPC”), a Vantiv company, is a registered ISO/MSP of Fifth Third Bank, Cincinnati, OH. 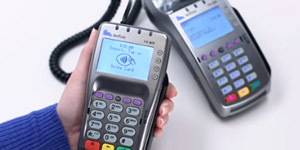 TransMerit Payment Services is a registered ISO/MSP of Fifth Third Bank, Cincinnati, OH.American Express may require separate approval.